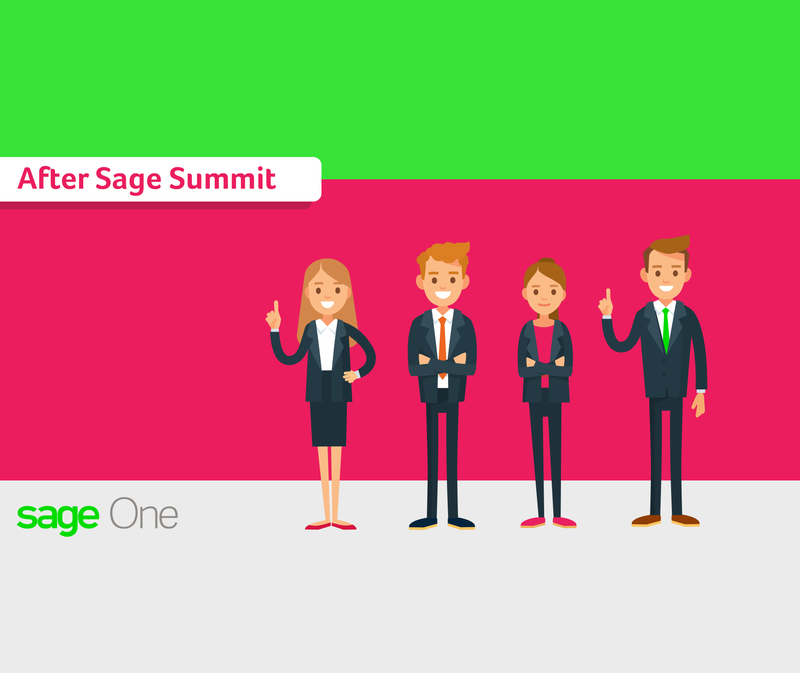 NARR – The Cloud and the latest developments in security were one of the highlights of Sage Summit 2017 that took place in London in April. As more and more businesses feel confident about storing data remotely or require whole systems or apps for fast accessibility and increased efficiency, the issue of access and security remains at the top of everyone’s agenda. Entrepreneurs like Jeremy Corner feel that the trend is definitely in favour of the Cloud and security is definitely improving. CLIP 1 – “I’ve made a partial jump to the Cloud, I’m not fully on the Cloud with Sage yet. I’ve been a bit nervous about that in early years but now I’m ready to do that. I’m at Sage Summit to check out the software, to see where we are in terms of being able to transition our company more into the Cloud. We do use the Cloud for more of our design-based stuff so we use Dropbox and tools like that. I think that there are certain elements that I love about the Cloud and some that I don’t”. NARR – For others, the Cloud represents freedom from the desk. Entrepreneur Donna Elgram recognises the importance of accessibility. NARR – Accessibility is definitely key. Finally, Graham Hossue from Start-Up Van, sums it all nicely. In his view, the Cloud is everywhere and people use it daily.